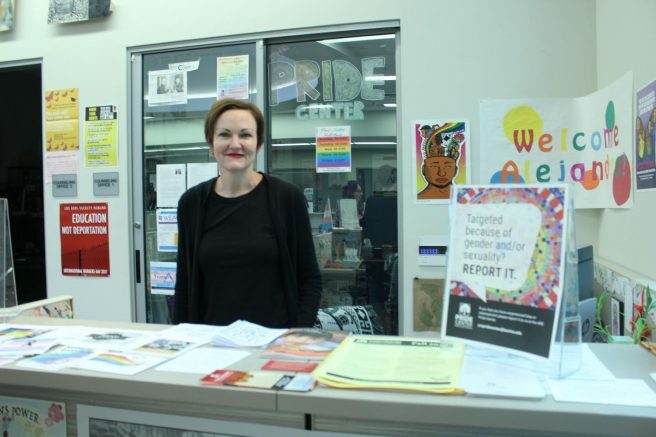 This semester, American River College took a step towards more inclusivity for students by opening a staffed Pride Center, along with the designation of an AB620 officer for reports of harassment or mistreatment. Assembly Bill 620 concerns LGBTQ+ students in higher education. The bill, passed in 2011, covers nondiscrimination and training related to sexual orientation, gender identity and gender expression under the education code. The purpose of this representative is to advise and advocate for students who are looking to report harassment, find resources, or to indicate their “affirmed name” on eServices. Emilie Mitchell, professor and coordinator for the Pride Center, is the officer who will take reports for students, along with the Title IX officer. LGBTQ+ communities and educational institutions have used “preferred name” to describe the name a trans or gender non-conforming student chooses to use. Mitchell and the Pride Center are working on changing the language used in eServices, the site that students use to access their academic information and courses. This fall is the first semester that the Pride Center is fully open. Alejandra Fernandez Garcia, a student personnel assistant at the center, says that implementing changes following AB620 guidelines and promoting the center will take time. A representative for students is a part of the center’s plan to fight against academic disadvantages or harassment, according to Fernandez Garcia. There will have to be a system for how to handle reports, and a guide to what steps students should take after reporting. Hannah Yates is a returning writer for the Current and will be serving as co-managing editor and copy editor for the fall semester. 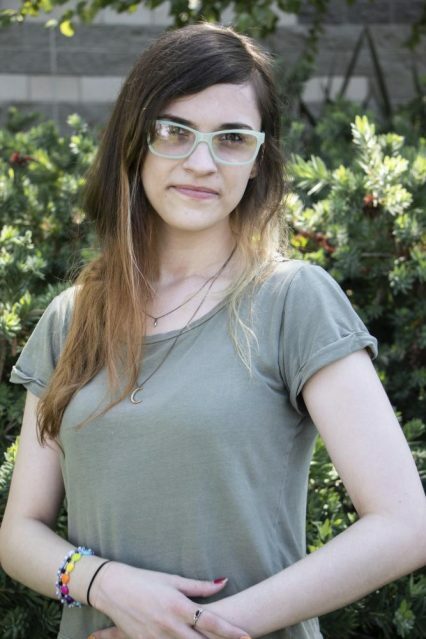 Yates is a fourth semester American River College student and has previous experience with student news, and plans on majoring in journalism and anthropology. Be the first to comment on "AB620 brings resources for LGBTQ+ students"